Public car park close to Le Marais in Paris. 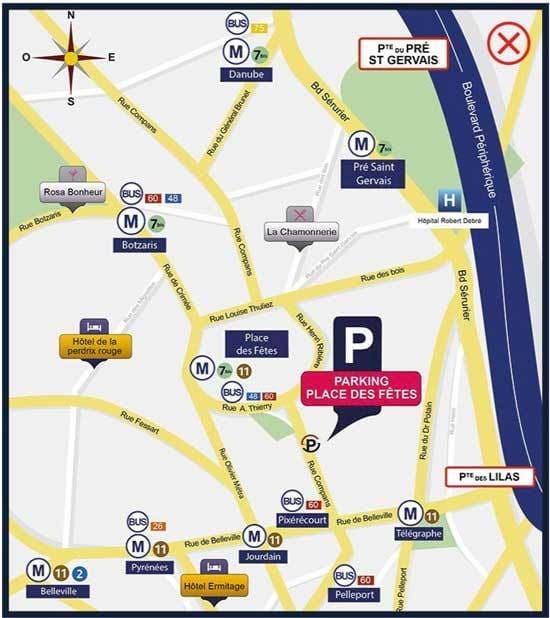 Your search: Car park close to "Le Marais"
At Place des Fêtes take metro line 11 in the direction of Chatelet as far as Hôtel de Ville, and then at Hôtel de Ville take metro line 1 in the direction of Château de Vincennes as far as Saint-Paul. Get off at Saint-Paul. Le Marais is a famous district in Paris' 4th arrondissement and one of the most vibrant places in Paris. It is a true 24-hour area, both during the week and at weekends. Many shops and restaurants stay open on Sundays. This district is popular with Parisians and tourists from across the globe, with its multitude of shops, museums, hotels, restaurants and trendy bars. Le Marais enjoys a central location and is served by several metro stations and bus routes, connecting it with other major spots such as Bastille, Hôtel de Ville and Place de la République. The major roads in the district, such as the famous Rue de Rivoli, are extremely busy and there are many offices in the area. This bustling, 24-hour district attracts many visitors, night owls and tourists, making parking extremely difficult. It features major attractions such as Place des Vosges, Victor Hugo's house and the Picasso Museum, as well as many others, making it an extremely popular place with tourists. This district, famous for its charming narrow streets and typical Parisian architecture, poses a real challenge when it comes to parking. The streets are extremely cramped and in most cases it is either impossible or forbidden to park in them. At the weekend, many roads are closed to traffic. 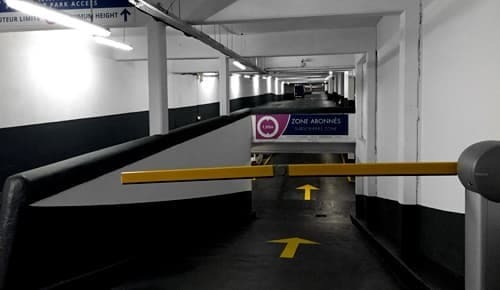 Those few parking spaces that exist in the surrounding area, on roads such as Rue de Rivoli and Boulevard de Beaumarchais, are quickly snapped up by residents, taxis and delivery vehicles. To avoid getting stuck in the district's famous daily traffic jams, you can park your vehicle at the Pyrénées-du-Clos car park. 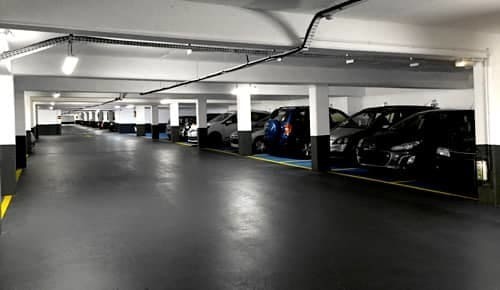 This secure car park with attractive prices is located close to Porte de Montreuil. To get to the Le Marais district, simply take metro line 9 at Maraîchers towards Pont de Sèvres and get off at Nation, then take line 1 towards La Defense and get off at St-Paul. Paris France Parking offers secure, patrolled parking spaces in Paris. 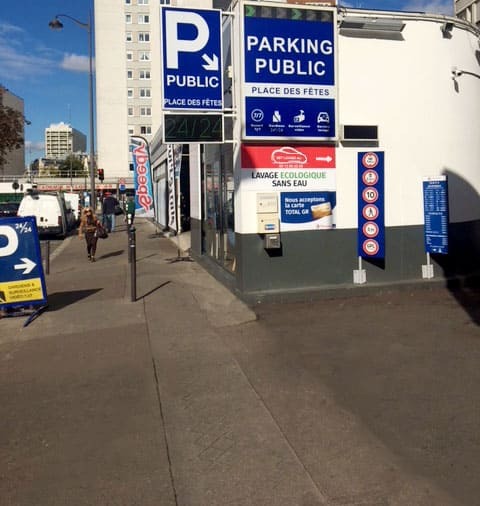 We operate a cheap car park near Le Marais. Book online now and find out about our rates and services.